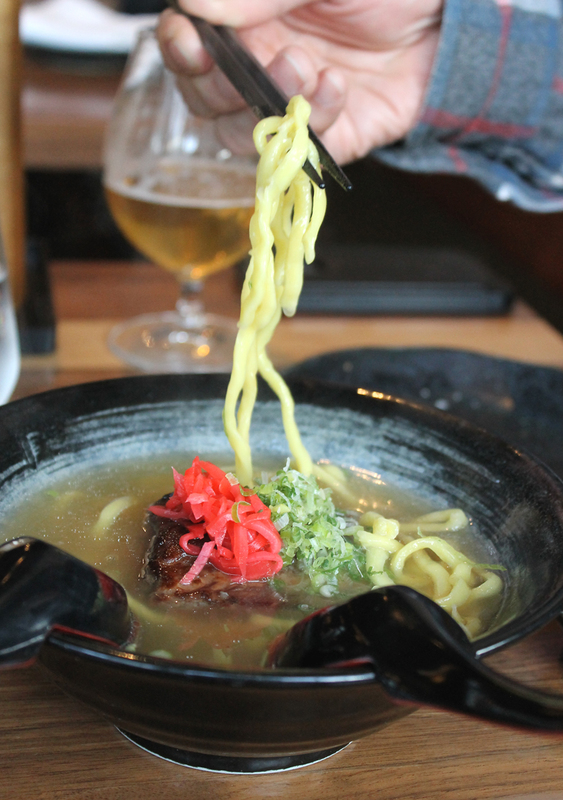 This is soba Okinawan-style — yes, with egg wheat noodles — at Izakaya Sushi Ran. 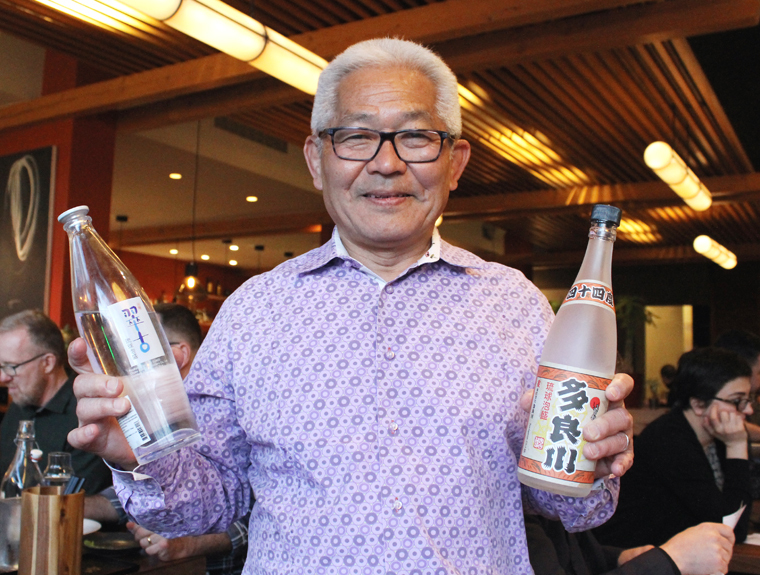 Owner Yoshi Tome came to my table at his Izakaya Sushi Ran in San Francisco, bearing bottles of awamori for me to try. The unique clear Japanese spirit is made only in Okinawa, where he is from. Like sake, it is made from rice. But while sake is brewed, awamori is distilled, making it far more potent. Since Okinawans are among the longest living people in the world, they must be doing something right. I can’t vouch for whether dining at the Castro District restaurant, which opened in December, will give you extra longevity. 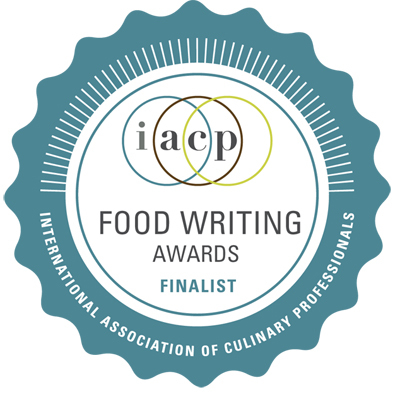 But it will definitely give you delicious insight into the region’s cuisine and drink, as I found out when I was invited in as a guest of the restaurant recently. 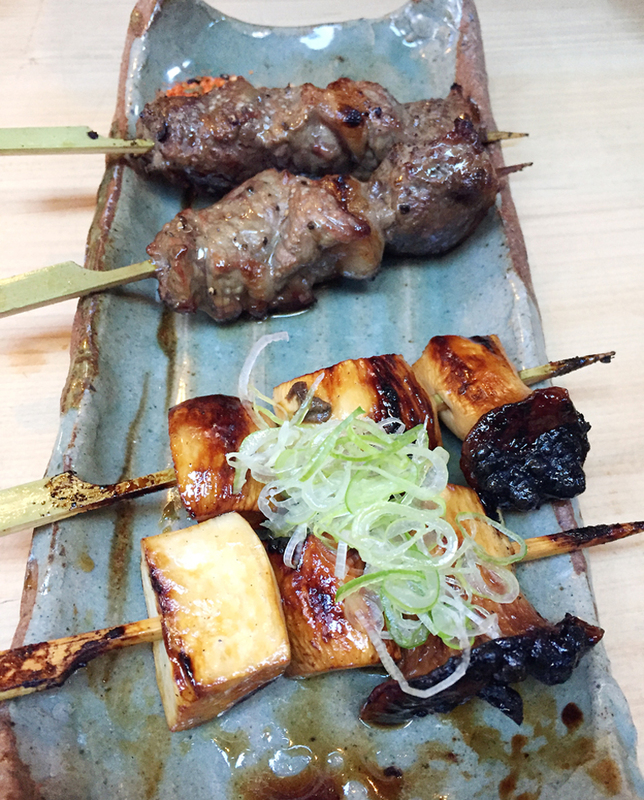 Ribeye (back) and King Trumpet mushroom (foreground) yakitori at Izakaya Rintaro. Rare is the restaurant where you sit down to an entire meal and never experience one mundane bite. 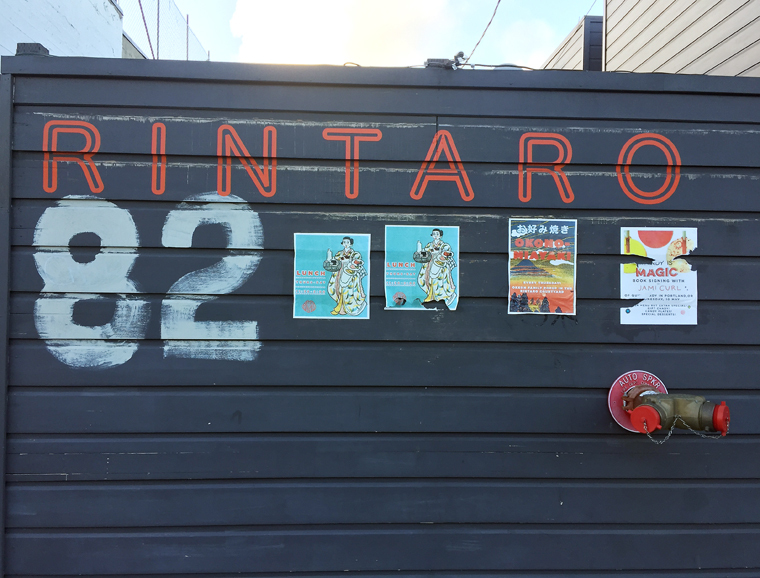 Izakaya Rintaro in San Francisco’s Mission District is such a place. That was my experience a week ago, when I tried the Japanese small plates restaurant with my husband, where we paid our full tab at the end of a delightful dinner. 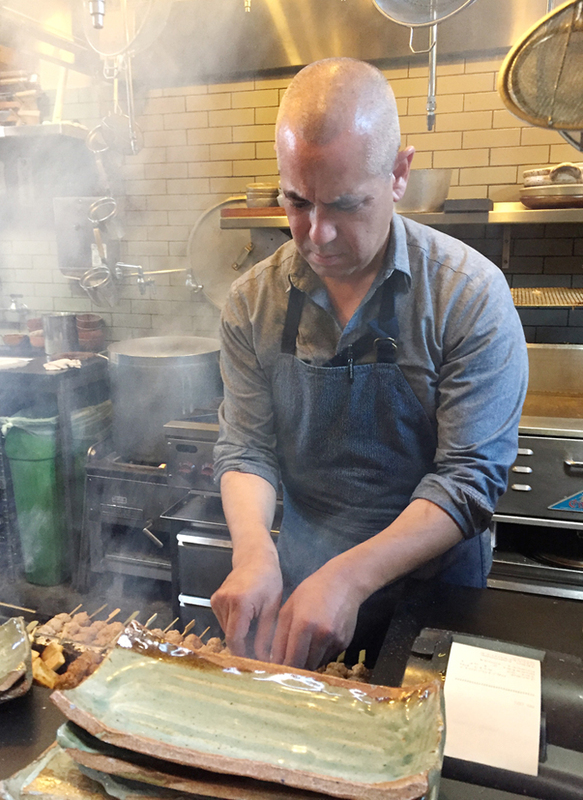 Izakaya Rintaro was opened two years ago by Chef-Owner Sylvan Mishima Brackett, who was born in Kyoto. 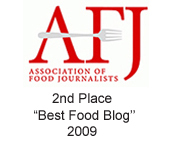 Early on in his career, he was Alice Waters assistant at Chez Panisse. 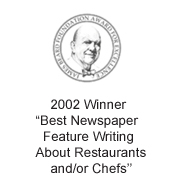 When I was a food writer on staff at the San Jose Mercury News, I would call him incessantly, in need of quotes regularly from Waters, which he remembered. Chef Sylvan Mishima Brackett manning the grill. At his izakaya, you’ll find the usual staple dishes and more. What truly sets them apart are the top-notch ingredients, detailed techniques, and flat-out care with which they are executed.